Paul Martin began his studies in the late 1960's at Birmingham School of Art, a college dominated by Abstract Expressionism, before moving to the Royal Academy whose more traditional methods focused largely on life-drawing. Neither approach proved entirely congenial, but Paul describes those years as ones of 'productive disagreement'. Paul's own artistic practice has always been firmly rooted in nature, but nature seen as a metaphor, never the end but always only the start of the journey. 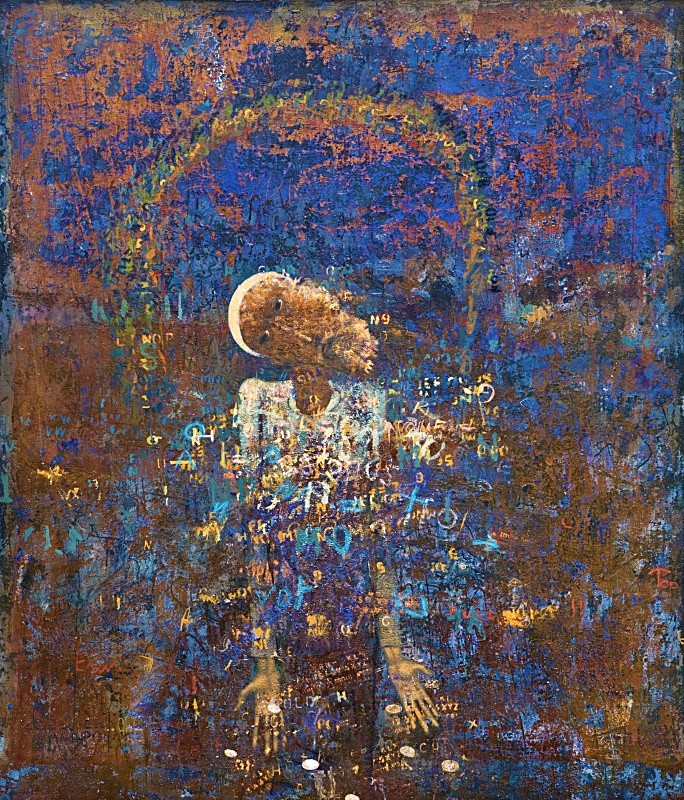 Something similar might be said of his use of the human figure: his figures are tangible yet otherworldly. They exist in the here and now, but also somewhere else, in memory perhaps, or in death. Their eyes engage directly with the viewer, a gaze not challenging, but steady and serene and seeking communion. 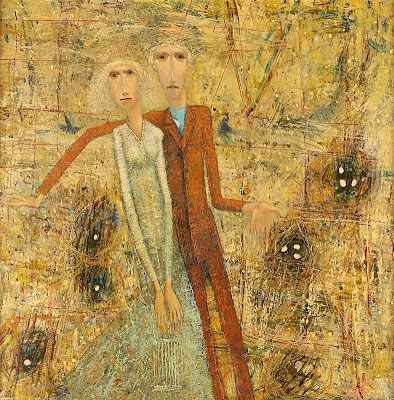 Their hands make mysterious but meaningful gestures, inviting us into their realm, a realm of eutaxic harmony beyond the surface dazzle of the phenomenal world. 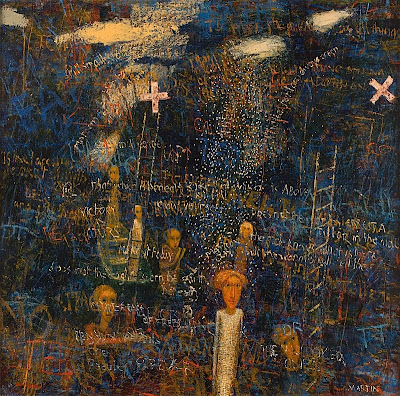 Myth and folklore have been another source of inspiration for Paul, as indeed has language itself: all three are cultural constructs created over countless centuries, and in all three the process of their becoming is inscribed in their current form. 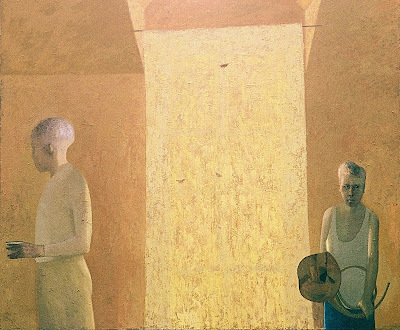 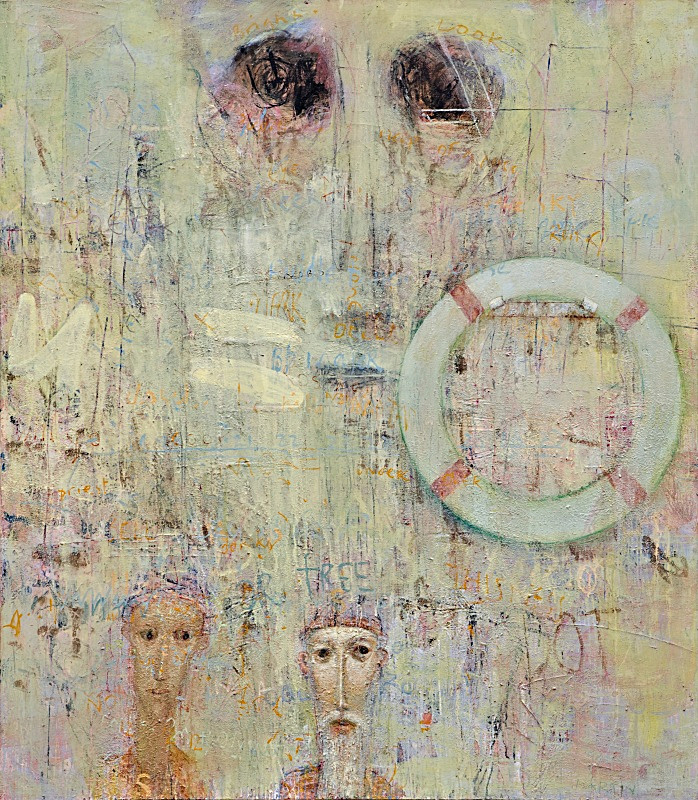 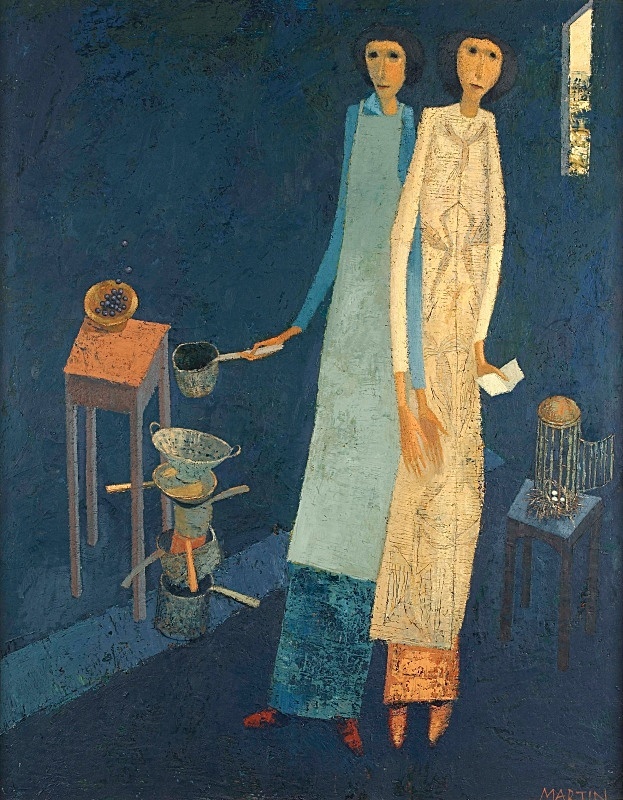 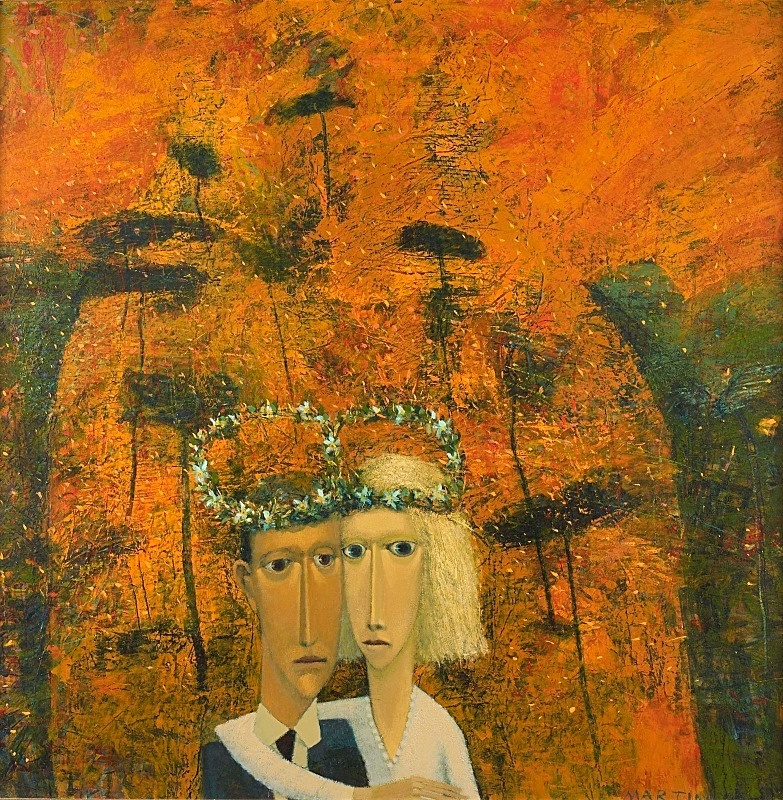 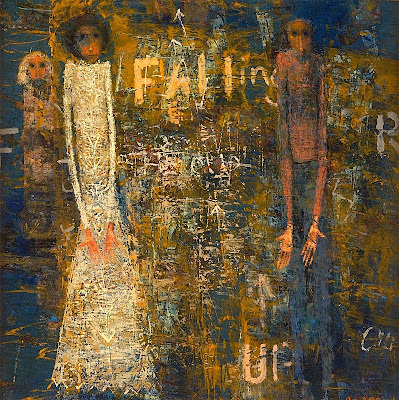 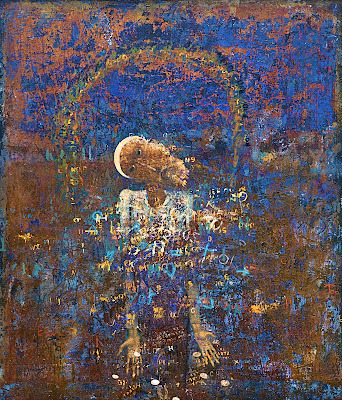 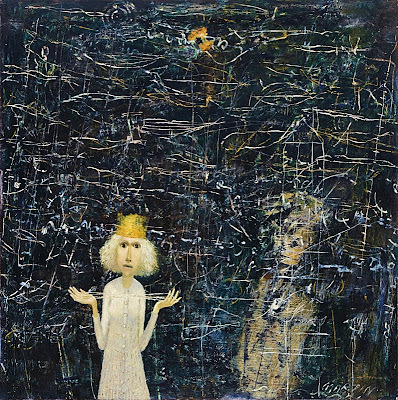 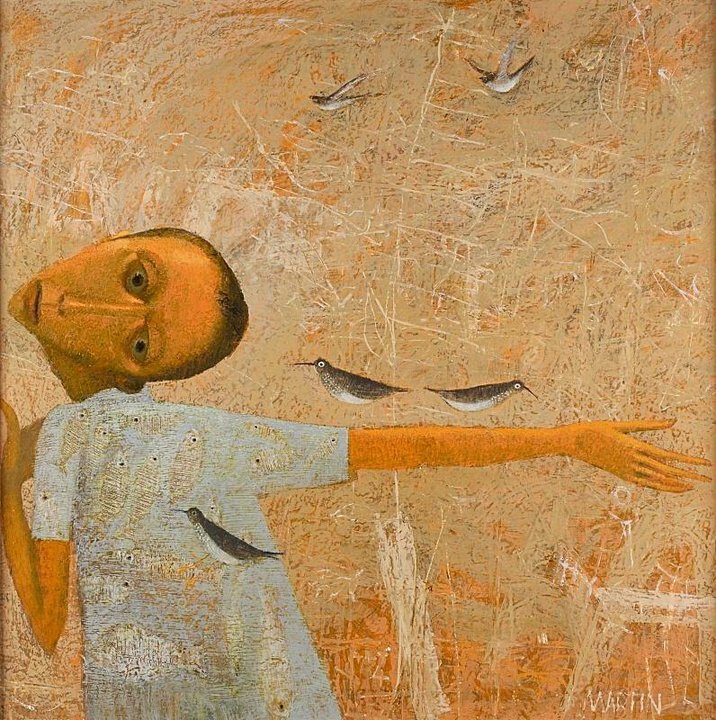 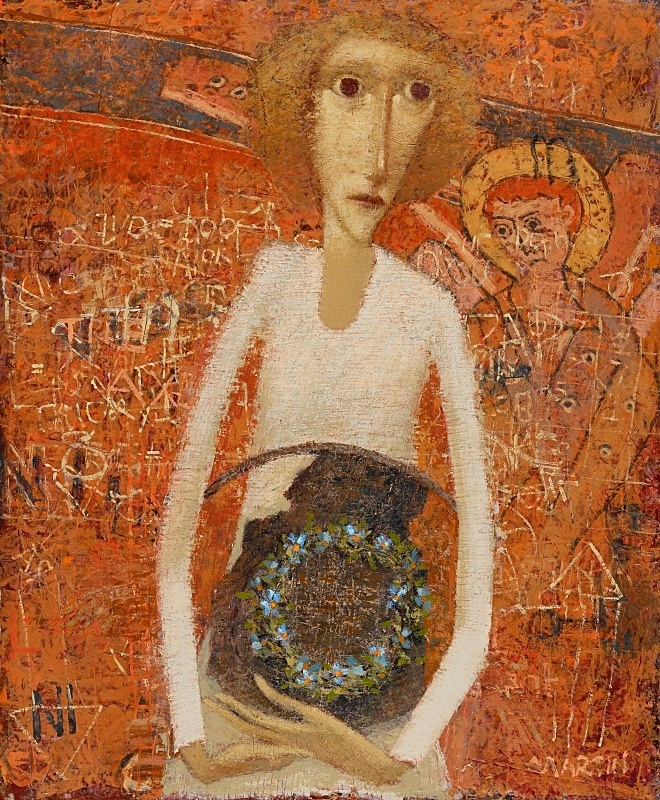 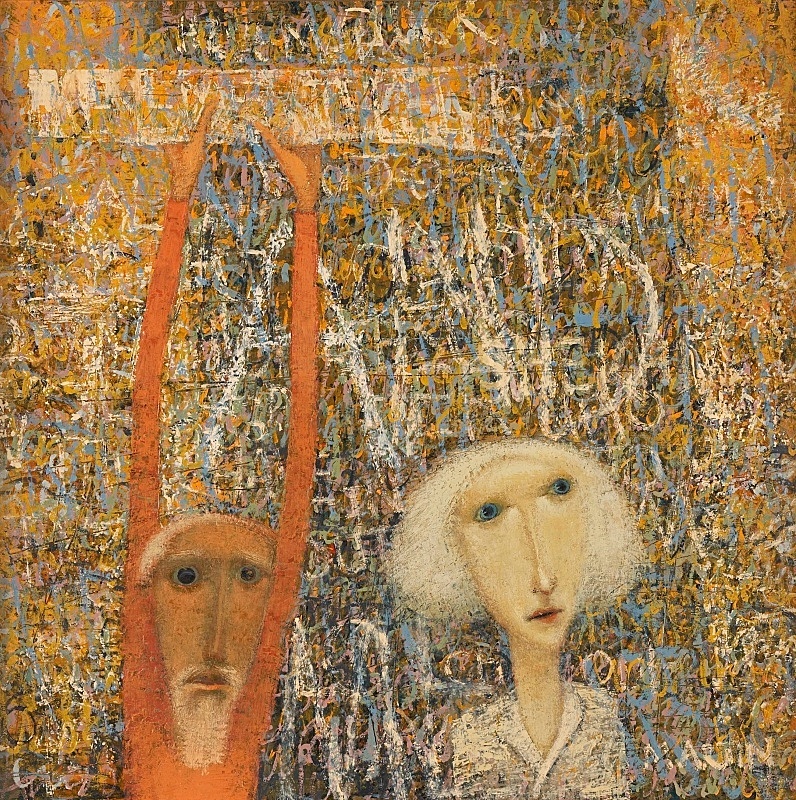 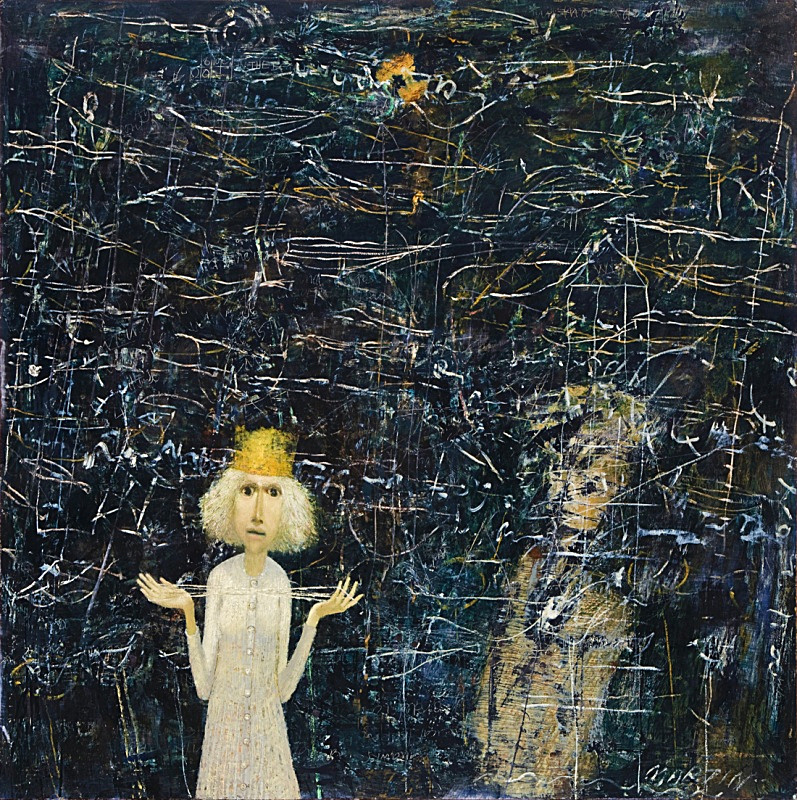 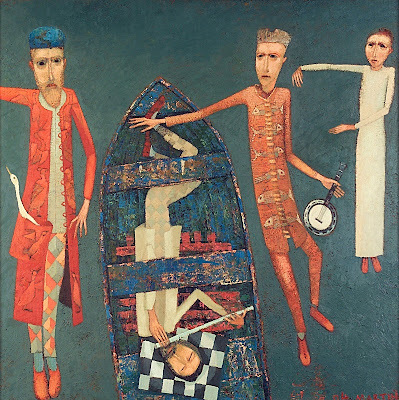 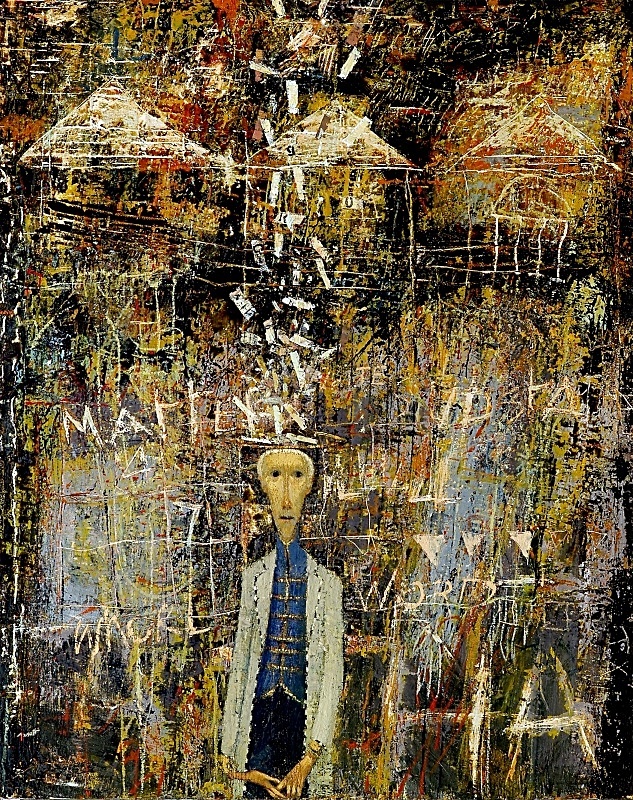 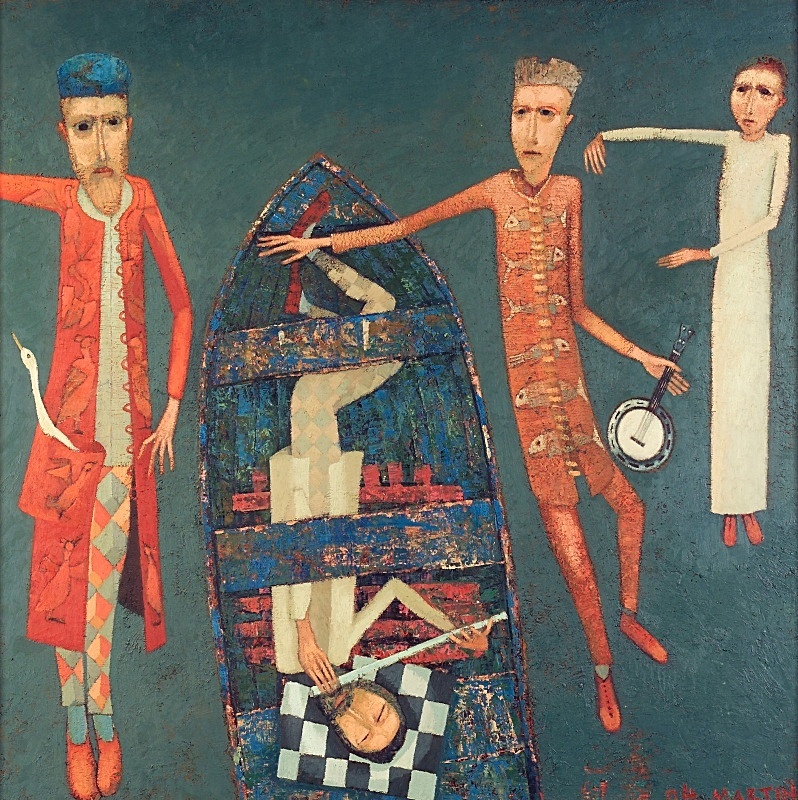 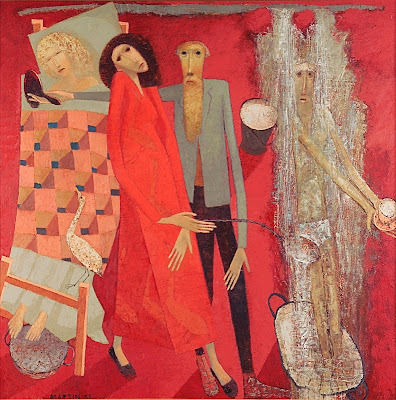 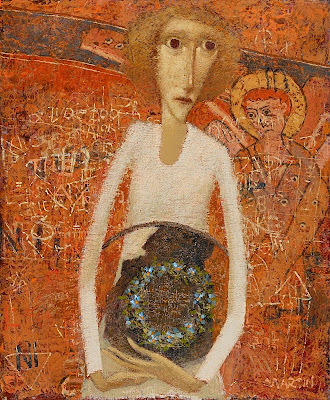 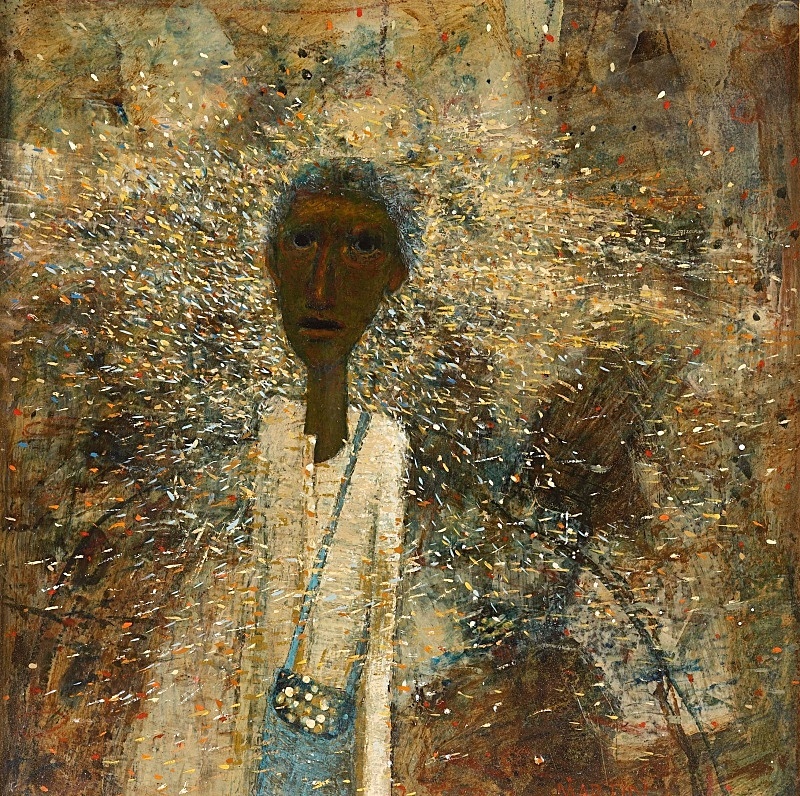 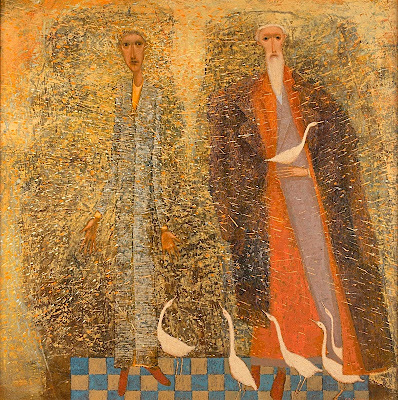 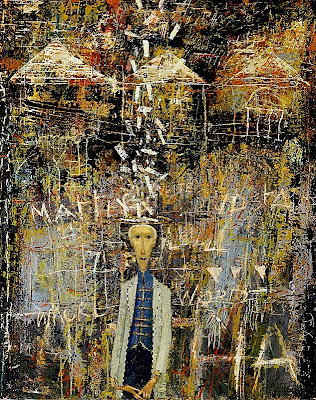 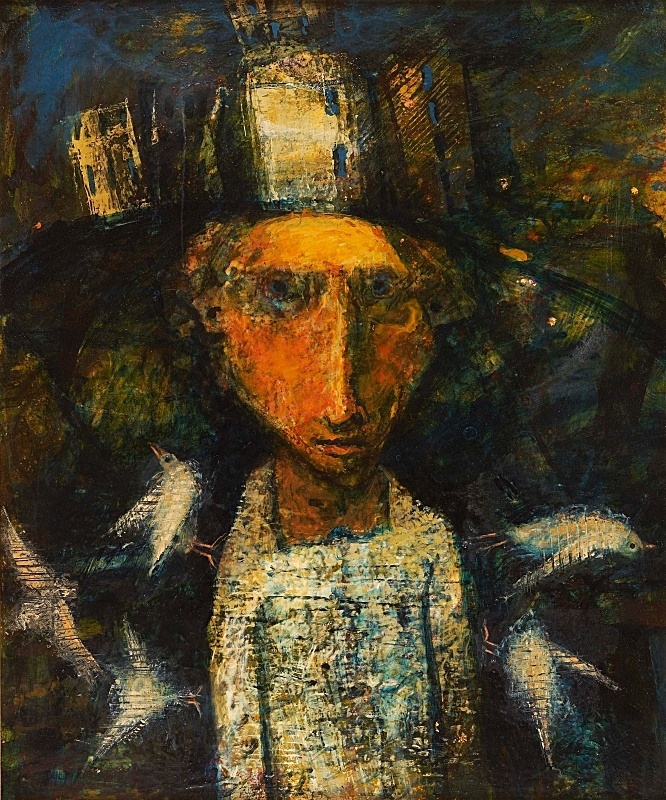 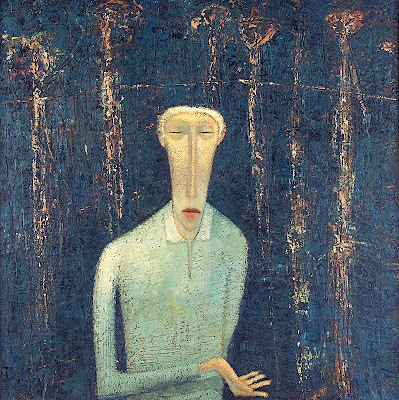 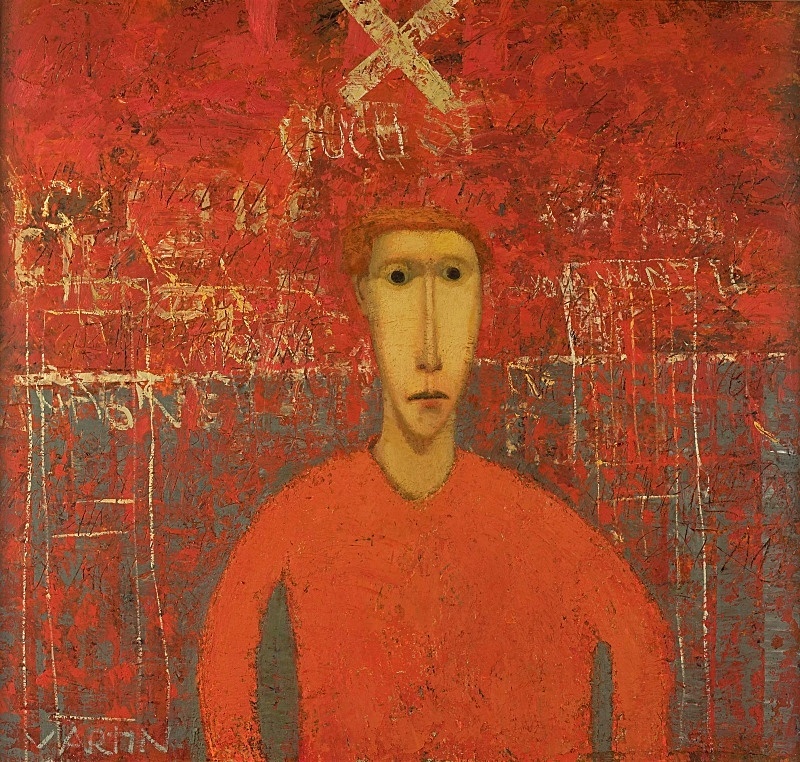 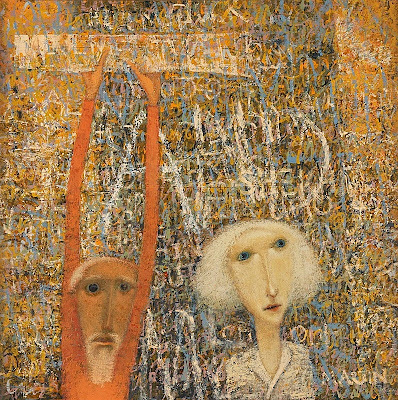 Paul Martin has exhibited widely both at home and abroad, and has work in the collections of The Royal Academy, The British Museum and the BBC. 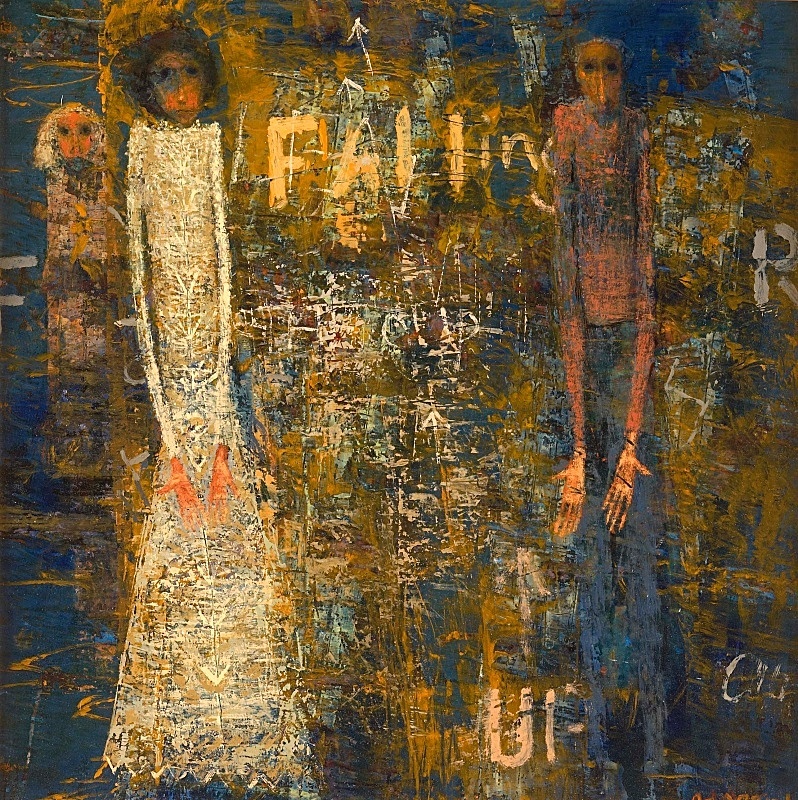 Over the course of his career he has garnered many awards including The British Institution prize for Printmaking and The Royal Academy Awards for Painting and Printmaking. This website shows both past work as well as the most recent developments in Paul’s thought and art. 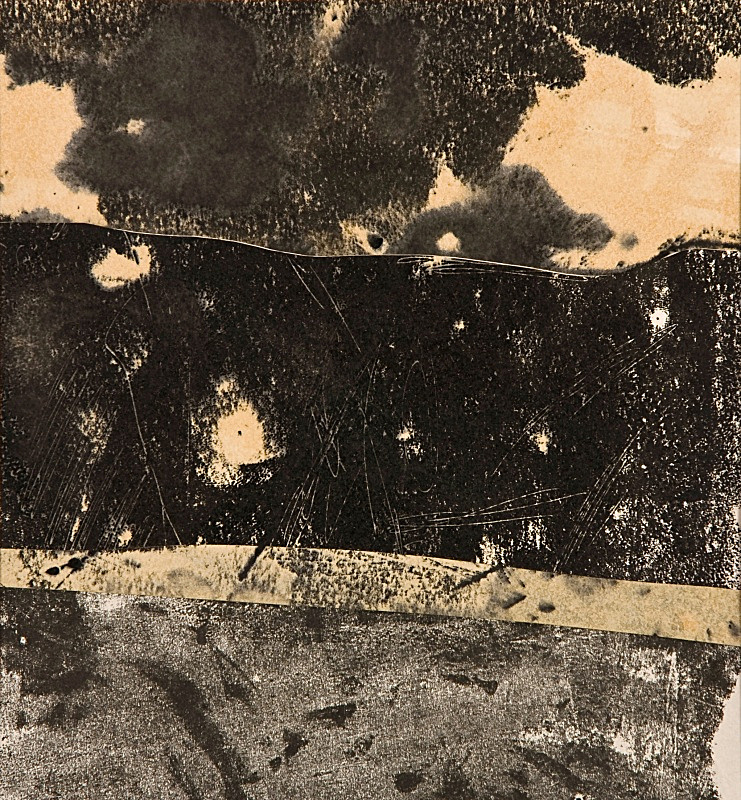 The works are not philosophical treaties about life and art, but are offered as a guide to looking afresh at the world in which we live and at that which surrounds us.